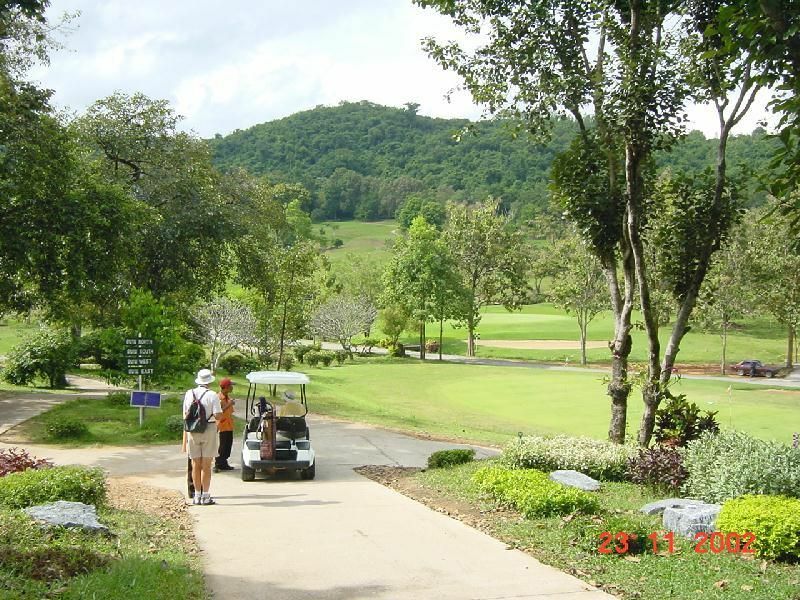 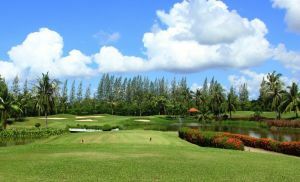 Set amongst Chonburi’s hilly peaks, the Plutaluang Golf Club is one of the oldest and most natural courses in the country. 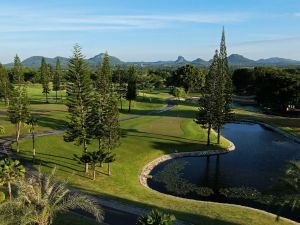 Designed long before the fad for employing professional golfers to design courses became the par, this Royal Thai Navy-designed course utilises mother nature to its best effect. 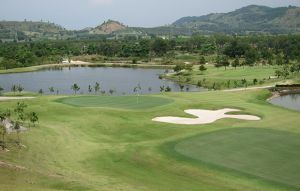 Hills are the name of the game here, leaving scenic features bordering on a huge lake at every turn. 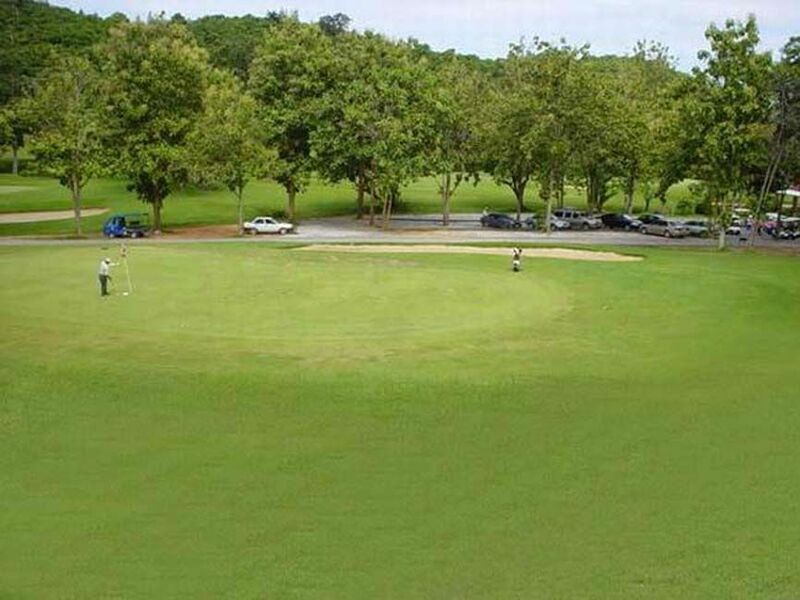 Although both courses are fairly taxing, a rope lift helps weary golfers back to the clubhouse after their game. 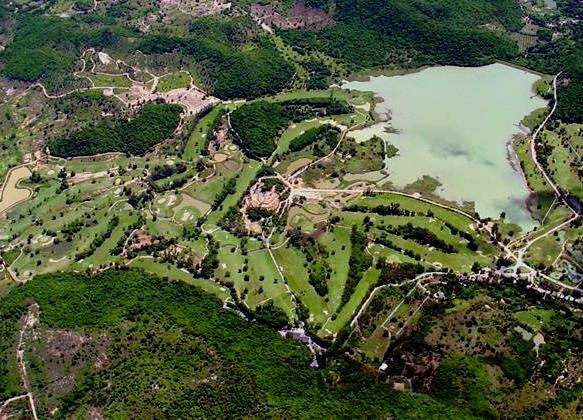 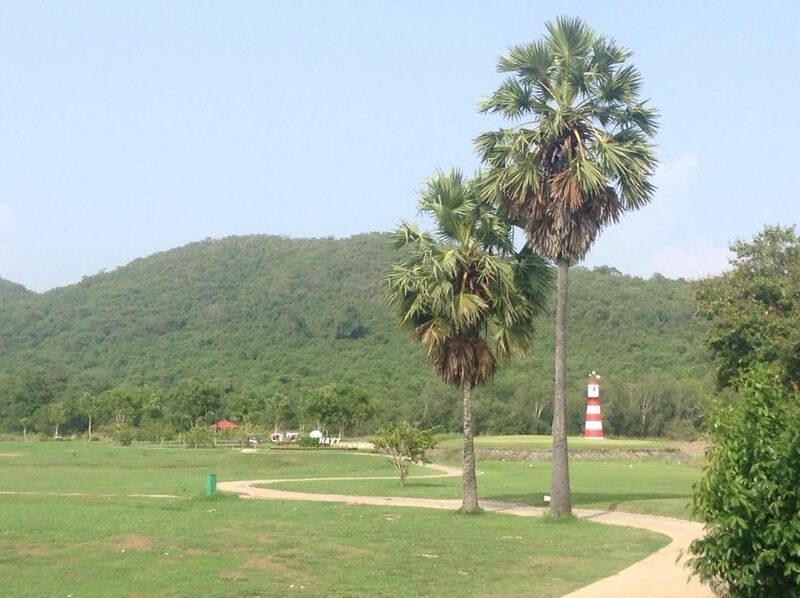 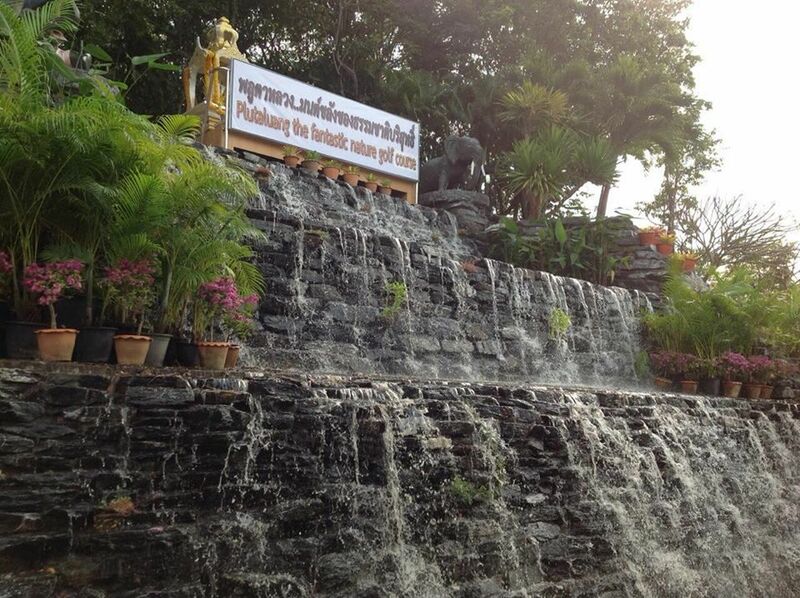 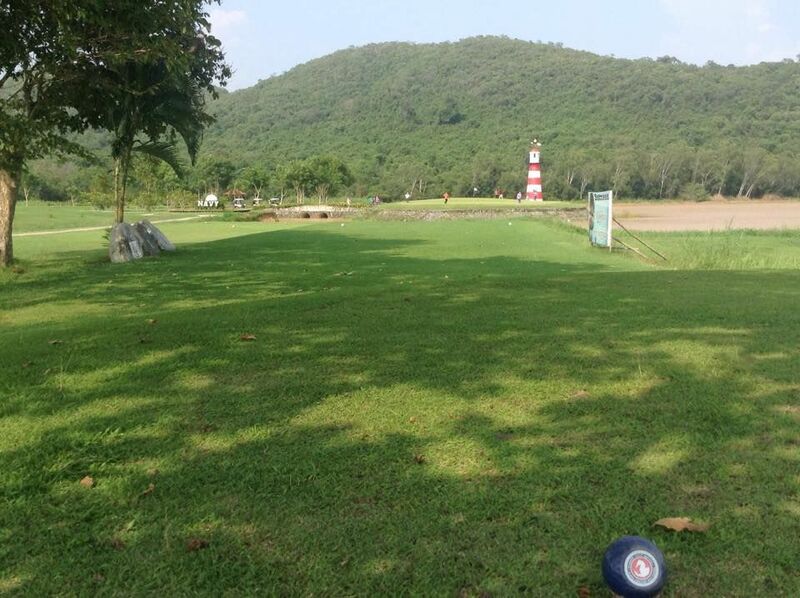 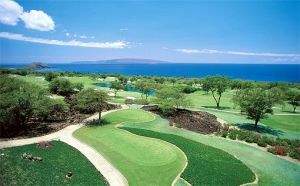 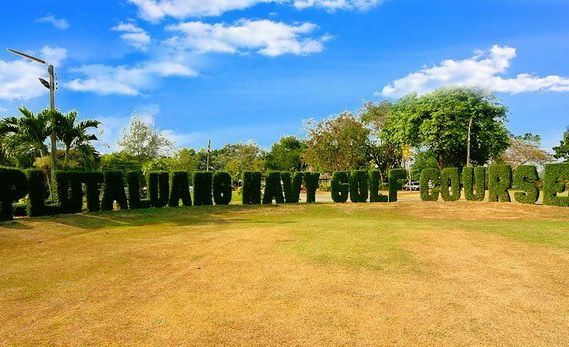 Plutaluang Royal Thai Navy Golf Club is not yet in our pool of Golf Courses for orders.